Epson has already introduced various types of latest updated printers. 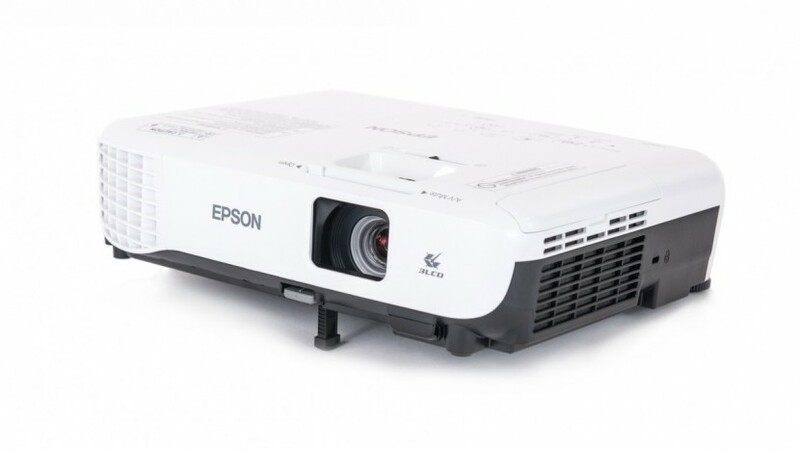 Now, they have added 3LCD projectors to the list introducing the new Epson VS250 which was released on the month of September in 2017. Basically, it is an updated version of Epson VS240. The earlier version was hugely popular among the customers back in the earlier years. How does 3LCD projector differ from the earlier versions of the projectors? Actually, there exist certain differences between the previous single-chip DLP projectors and the updated 3LCD projectors, definitely, the 3LCD projectors are generally considered to be far better. Therefore, how does the updated projector can be compared to the old one? Here, in this article, find out the Epson VS250 Review to find out the actual differences. It is an affordable projector. You will feel excited when it comes to the amazing price range the projector comes in. Certainly, there are no build and quality issues. The set-up and buttons are quite easy to understand for a beginner too. The most interesting part is that the machine comes with a remote that lets you access the projector from a certain distance. You will simply like the advantage while knowing the easy installation procedure. It is nothing more than just plug in and play. To connect the projector, you have the option of the generic HDMI and USB ports. The projector includes no audio out which is considered to be quite a strange decision. But if you want the problem can be easily solved by purchasing a converter. The projector is not too heavy weighing just 5.3 pounds. Being a light-weight projector, it is simply an ideal portable projector that is the best option for the home requirements and office presentations. The previous version of Epson projectors might seem a bit low at a glance when it comes to the resolution of the images. Since most people are now using HD images, at an affordable range of $300, it is a bit difficult to find out a 1080p projector. The advanced 3LCD technology has come to a long way with the regular improvements and with the contrast ratio (1500:1) and high brightness of the projector. So, this is the reason why you will get a truly respectable image. The Epson VS250 Review says that the projector is simply great for watching movies, television shows and all the sports events. The low resolution holds it back a little bit when it comes to the PPT presentation and computing. All we experience smaller fonts or the desktop icons and sometimes it might be hard to figure out. Along with the remote, you can easily zoom in and zoom out.